For information: tel. 0432 957255 (Comune di Ragogna). 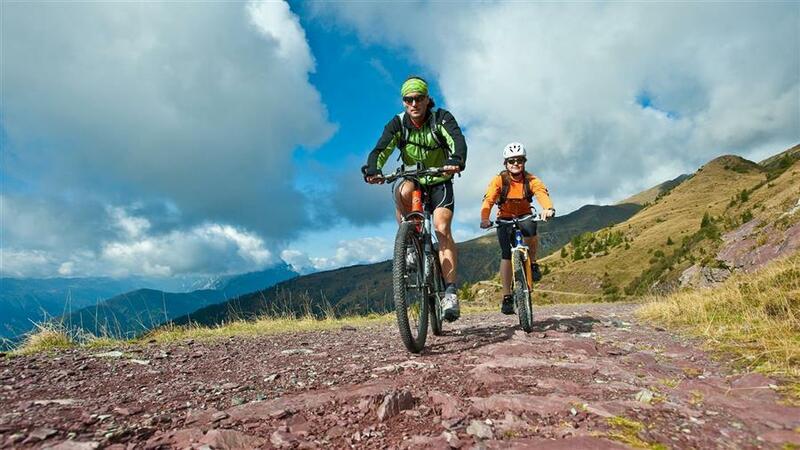 Bicycle lovers can discover the natural and historical beauties of the san daniele zone through some cycling routes that wind on white and asphalted roads with little vehicular traffic. 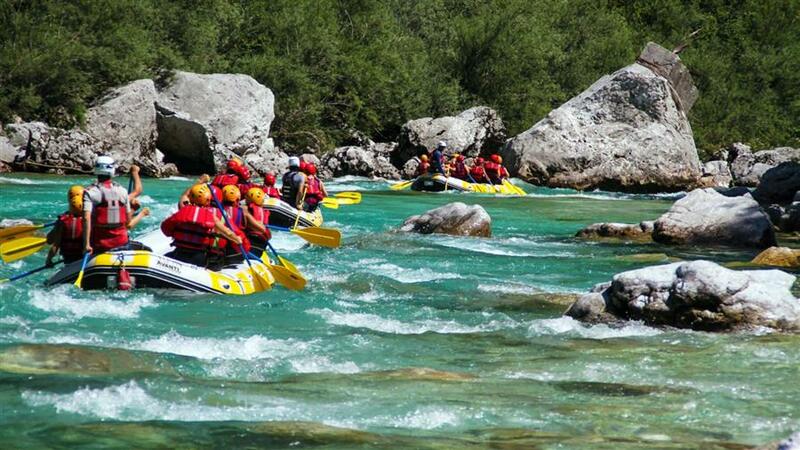 The routes are adequately reported and do not present significant differences in level. Immerse yourself in the green of unspoiled nature, breathing the clear air of rolling hills, harmonious plateaus or fabulous mountains. Admire historic villages, parks, nature reserves, evocative views or original perspectives, being able to listen to every sound of nature … how? 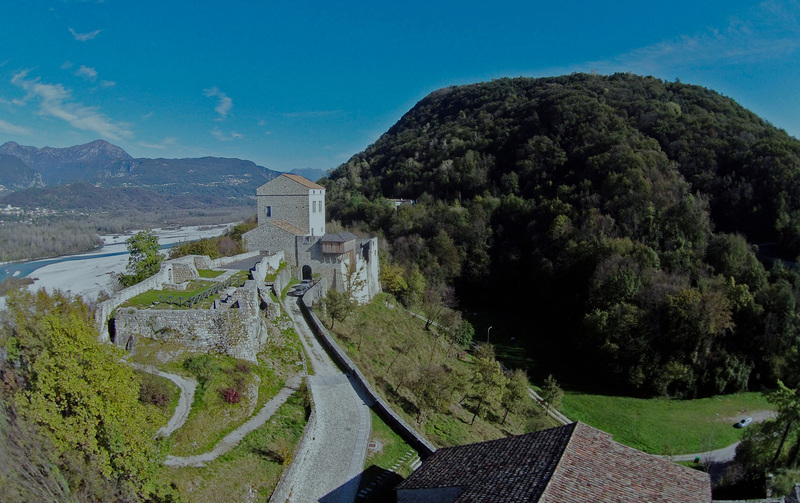 … riding a BeBikeRent pedal assisted electric bike, along the itineraries of Friuli Venezia Giulia for a stay at the teaches about wellbeing and safety. 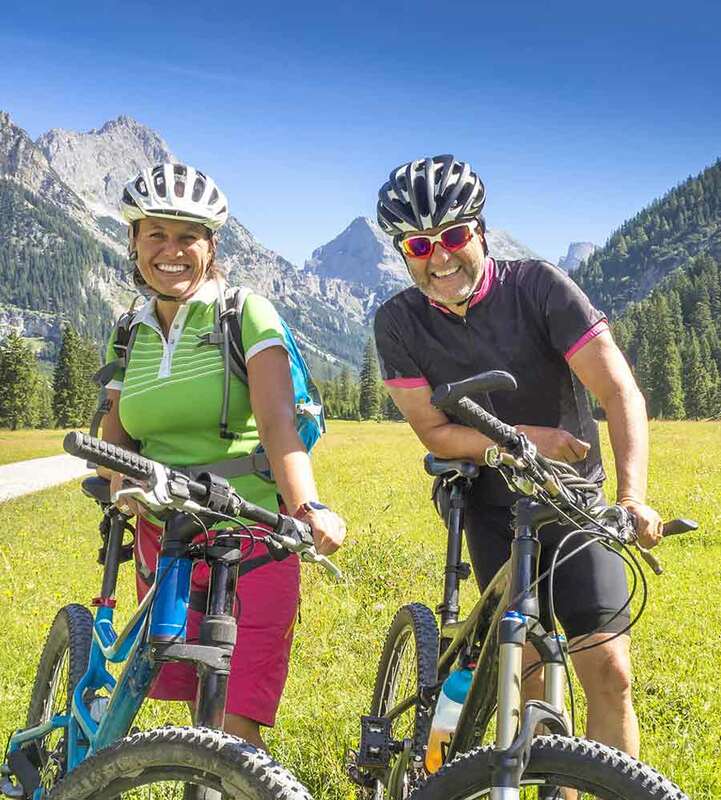 Ask your farm manager how to rent a BeBikeRent electric bike, the bikes that can meet the needs of all cyclists, from beginners to the most experienced. 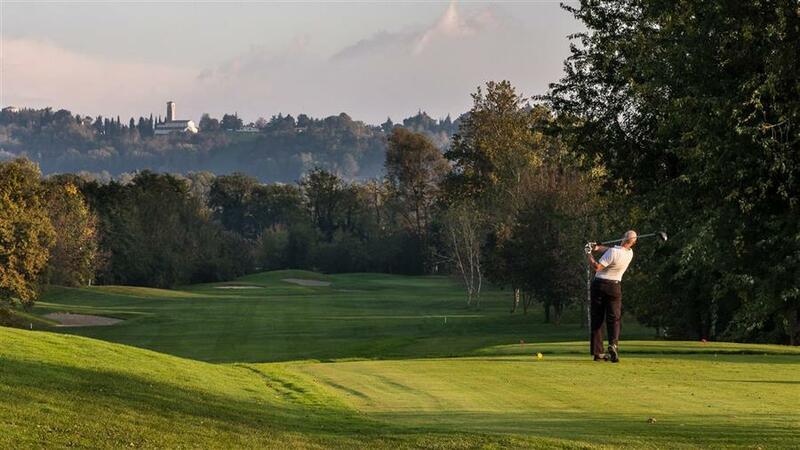 The thrill of experiencing golf in one of the most beautiful villages in Italy. 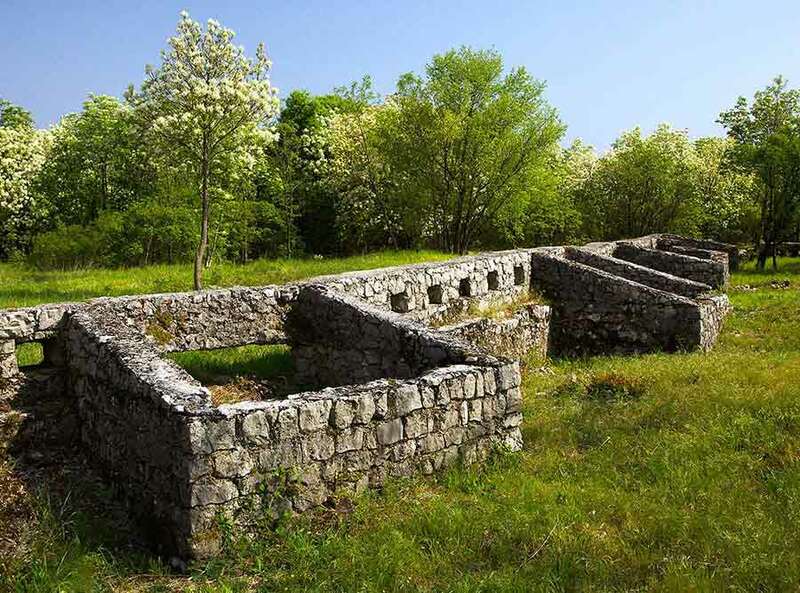 Exclusive and well-kept Udine Golf Club is located in Fagagna, just minutes from the Casa Rossa ai Colli farmhouse and is surrounded by the green Friulian hills. 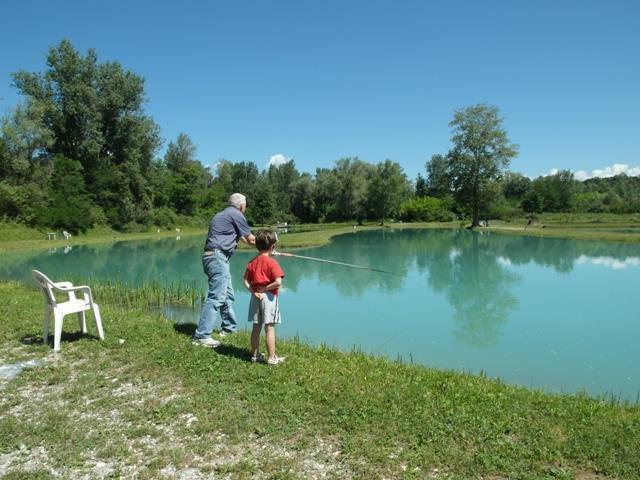 Villanova of San Daniele, in an enchanting natural setting it is possible to practice sport fishing in the Pighin ponds. In the clear waters of these lakes live specimens of trout, char, big trout (from 2 kg and over), brown trout, sturgeon, carp, pike. The surrounding environment is a real park that allows you to make snacks outdoors and walks. Opening: every day from 8.00 to 12.00 and from 14.00 to 19.00. For information: cell. 337 209057 (Mr. Dario Pighin). 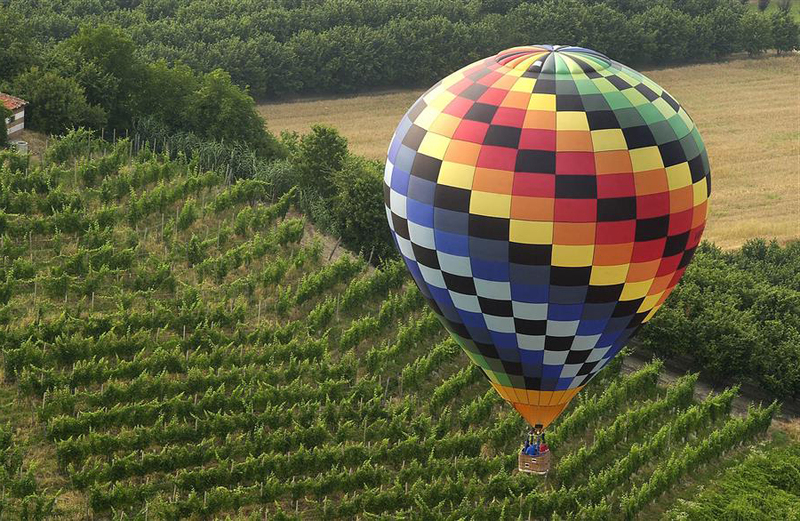 Free flight in a hot air balloon, paragliding, free fall in tandem, panoramic flights in ultra-light, aerobatic flights in glider, hang glider and much more!